You can either change your password within the app, or online! In the app: On the “Log in” screen, look underneath the green “Log in” button for an underlined “Forgot your password?” link. Enter in the email address that is attached to your Stride Tax account, and a password reset link will be sent to that email address. Online: Prefer to reset your password on a computer? No problem! 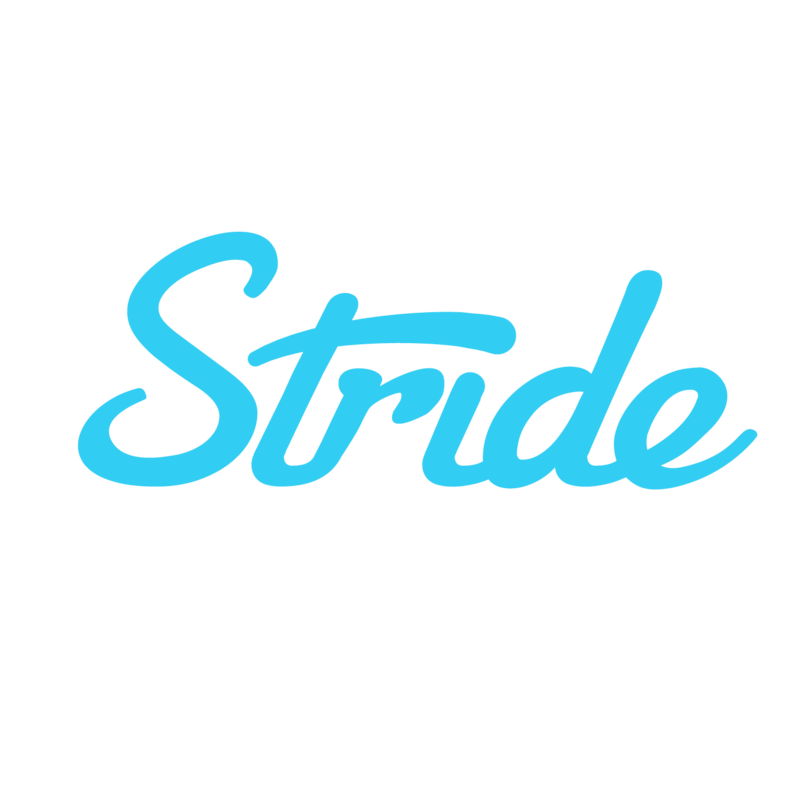 Go to this link, enter in the email address that is attached to your Stride Tax account, and a password reset link will be sent to that email address. Having trouble? Email us at taxhelp@stridehealth.com, and we can manually send you a password reset email!